House and Leisure - 05/06 2019 » Download PDF magazines - Magazines Commumity! House and Leisure is for those who want to celebrate all aspects of contemporary and stylish living. 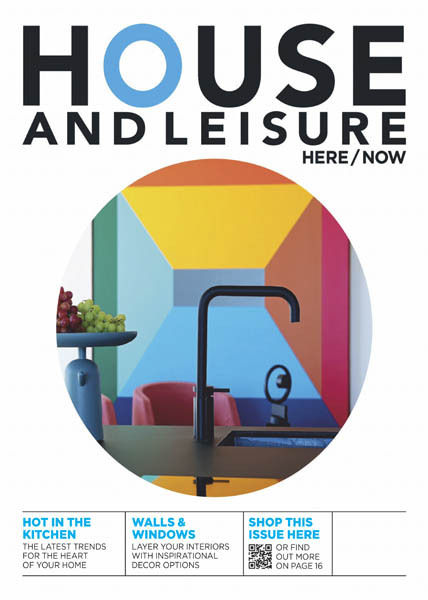 House and Leisure is more than just a décor magazine. A source of warmth and pride, loved for celebrating the positives of life, it's the only decor home magazine that also offers strong leisure and lifestyle editorial content.